Panasonic’s flagship DP-UB9000 replaces the Oppo as the high-end player of choice, with a build quality, performance, and feature-set that goes a long way towards justifying its price tag. 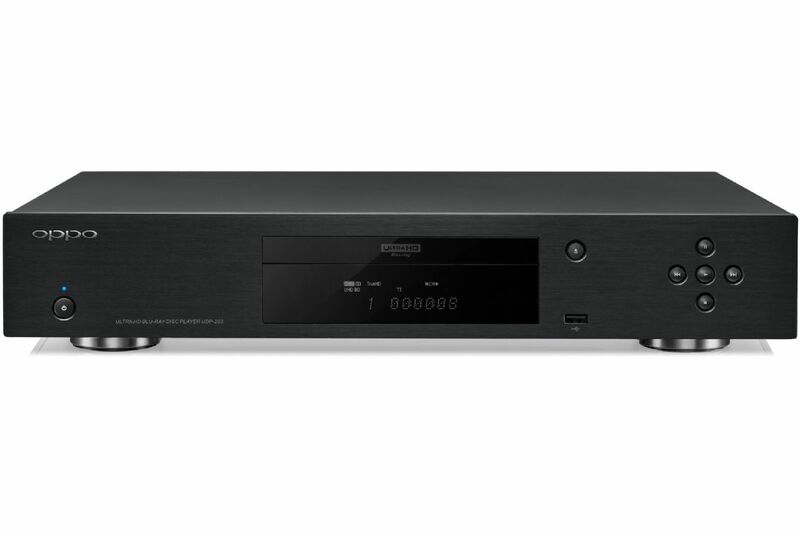 Consider the UBP-X800 Blu-ray player a high-end steal. Samsung’s debut UHD Blu-ray deck is an impressive machine, offering dazzling 4K pictures and loads of features for a lower price than you might expect – although Panasonic’s pricier rival offers a better performance. Samsung’s next-gen UHD Blu-ray deck improves on its predecessor with a beefed-up feature list, a slick new operating system and stunning 4K pictures. Build quality could be better, however, and it lacks features found on rival players. The LG UP970 is a decent player that, while somewhat limited on the feature front, delivers an excellent playback performance at a cracking price. It’s also by far the cheapest way of getting Dolby Vision support. Vibrant colours, oodles of detail and a great sound? Sign us up!